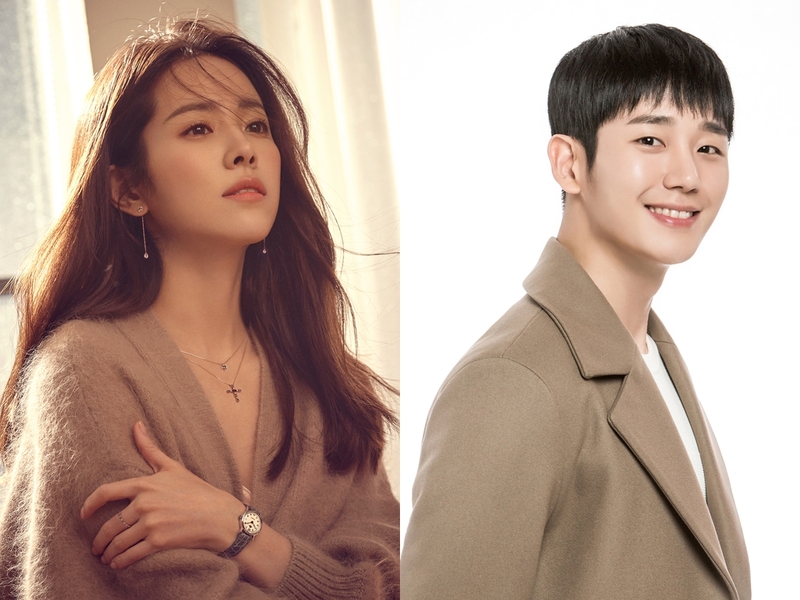 Han Ji-Min & Jung Hae-In are cast in new MBC drama series “Spring Night” (literal title). Actress Son Ye-Jin was first offered the lead female role, but she declined. If she would have accepted, Son Ye-Jin and Jung Hae-In would have been leads again after starring together in 2018 JTBC drama series “Something in the Rain.” Instead, Han Ji-Min will play lead female character Lee Jung-In. She works as a librarian and is thinking about marrying her longtime boyfriend. “Spring Night” will first air May, 2019 in South Korea (takes over MBC’s Wednesday and Thursday 10PM time slot after after “The Banker.”).